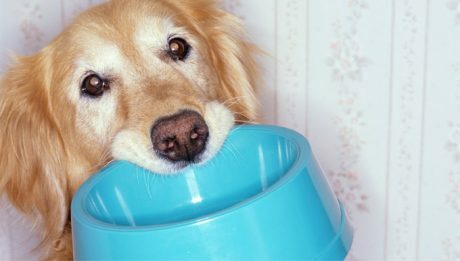 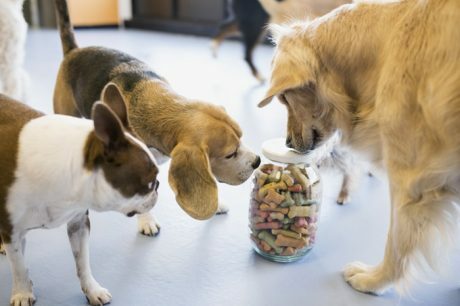 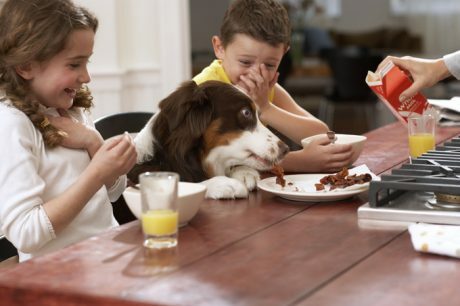 Your guide to feeding senior dogs. 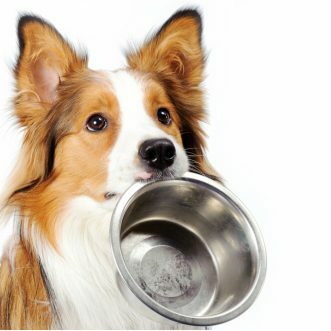 Eukanuba recently launched their 28-Day Challenge to help dogs and their owners experience the difference that extraordinary nutrition can make. 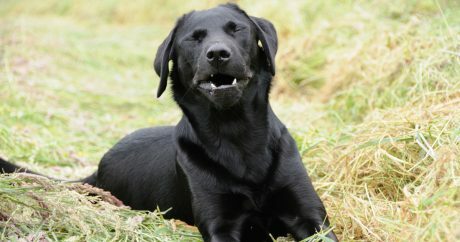 Allergies are quite common in dogs. 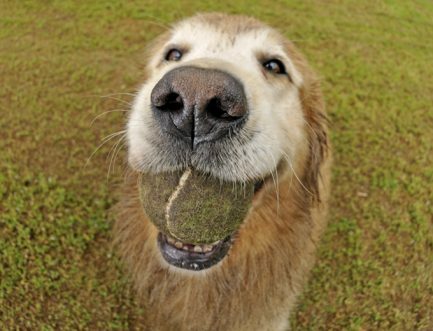 Anything from pollen to chicken flavored treats can bring on an unpleasant reaction. 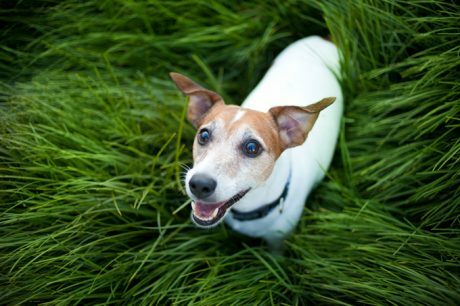 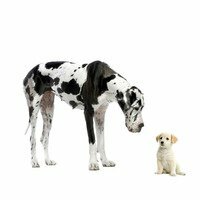 Learn the symptoms and how to treat dog allergies.